Training in martial arts has no end … just a beginning. ki fusion Aikido techniques use soft ki to overcome physical power, effortlessly controlling stronger opponents. 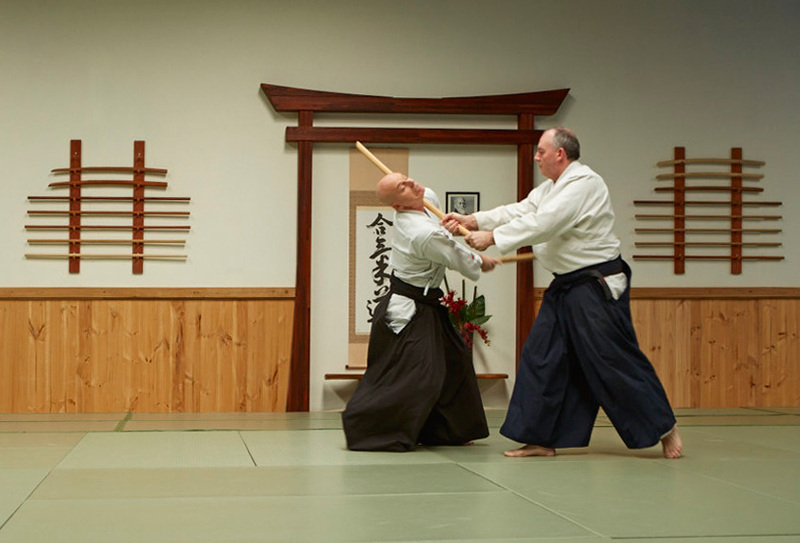 Aikido aims to control an opponent through blending with their energy rather than opposing it, turning that energy in a circle to control without damage. Aikido develops self-confidence but not ego or aggression. Students let go of the desire to dominate or compete, instead striving for harmony. 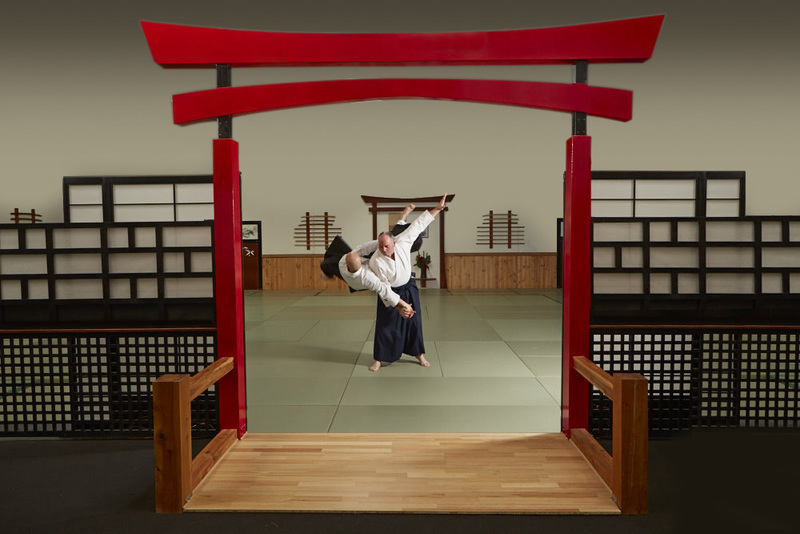 ki fusion Aikido combines power and precision to effortlessly overcome an opponent, while developing the self. 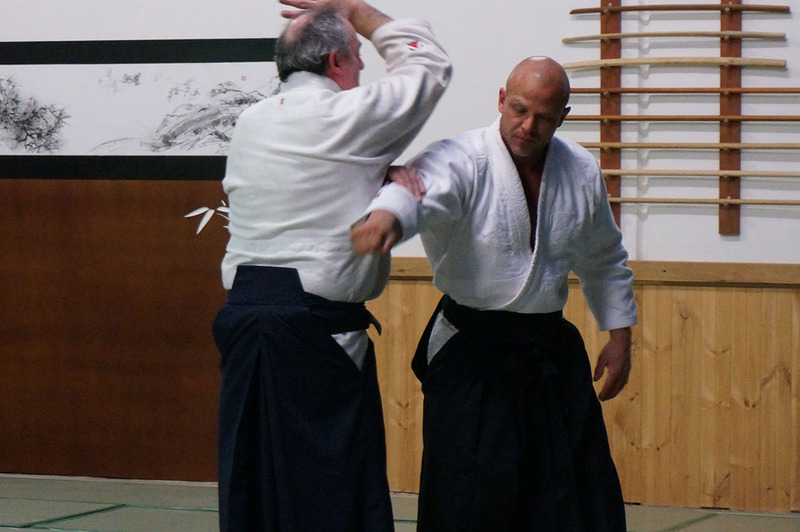 All you need to know to get started in Aikido. 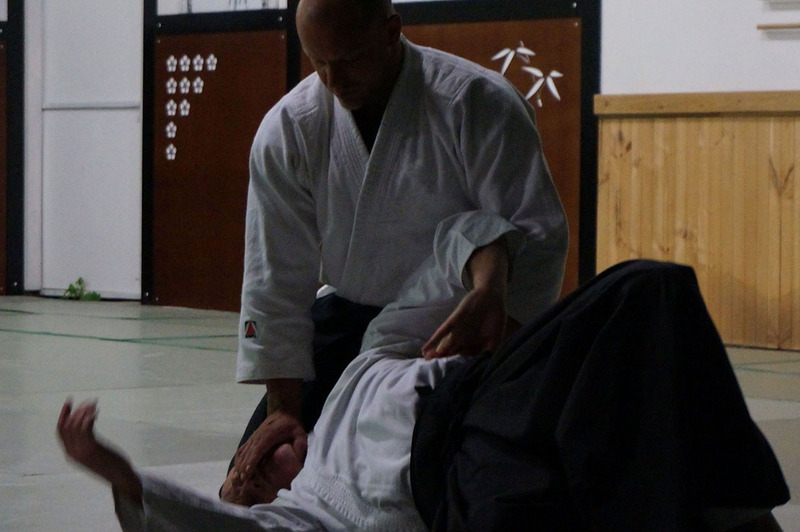 What top martial artists are saying about ki fusion Aikido. ki fusion Aikido has been featured in industry leading publications.